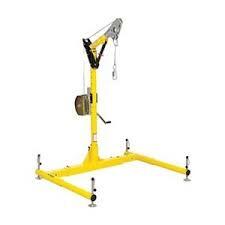 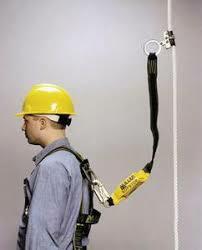 Lightweight, manual rope grabs move easily up and down vertical lifelines to provide continuous fall protection. 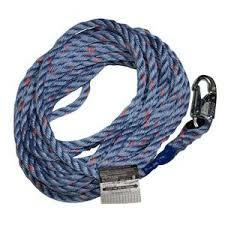 In the event of a fall, Miller rope grabs lock quickly. 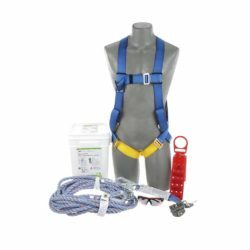 For vertical applications, the rope grab design prevents installation in the wrong direction as well as includes anti-panic hardware.